28104 Oakhaven Lane, Menifee, CA.| MLS# IG19075370 | Southern California Homes for Sale. Search properties Southern California. 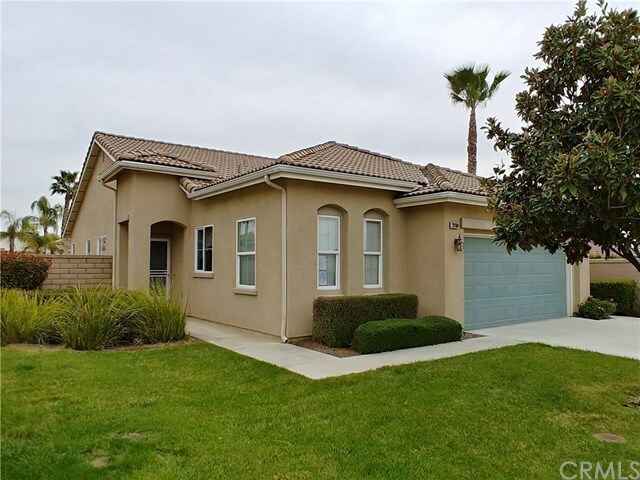 Amazing Single Story Home - clean and bright home, located in the popular Ryland Oasis Senior Community of Menifee. This two bedroom two bath home is 1501sq. ft. with high ceilings. This home sits on one of the larger lots at 9148 sq. ft.. the amenities of Ryland Oasis community are clubhouse with all its daily activities, tennis, swimming, gym and much more.